Rewards Canada: January 9 Update: TAP to fly new A330-900neo between Toronto & Lisbon, Toronto to Bangkok or South Africa for only $936 on KLM & more! 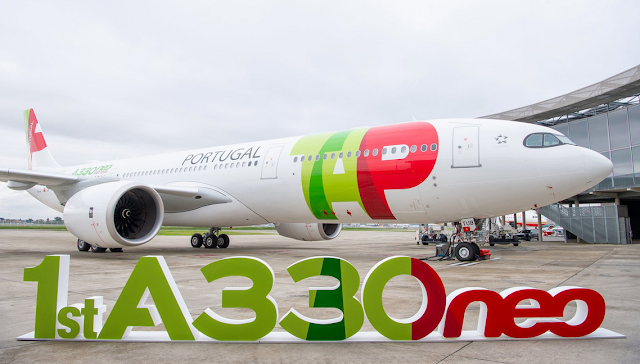 January 9 Update: TAP to fly new A330-900neo between Toronto & Lisbon, Toronto to Bangkok or South Africa for only $936 on KLM & more! KLM has some pretty amazing economy class fares available right now. Europe starts at $765 round trip from Toronto but probably the best deal is Toronto to Bangkok, Johannesburg or Cape Town for only $936! Find out more here.